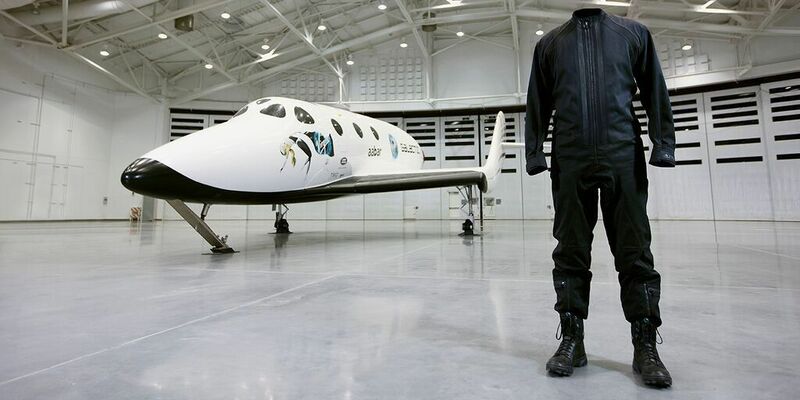 YOU can’t expect the wealthy to rough it, no matter how much you want them to, so it comes as no surprise that Virgin Galactic commissioned award winning fashion designer Yohji Yamamoto to design a space suit. The suit (above, via Twitter) looks flash enough – more like what you would expect a Formula 1 driver to wear on race day than the traditional, bulky space suits everyone remembers from the moon landing. 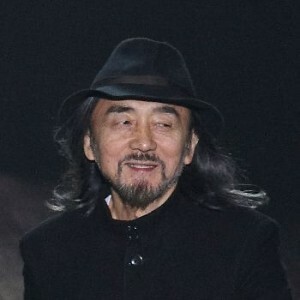 Yohji Yamamoto at New York Fashion Week 2010. Photo: Masaki-H on flickr. Creative commons licence. But there’s the rub. This suit will not go to the moon. In fact, given it is only a prototype, it might not even look the same when it is finally worn for the momentary suborbital tourist flights it has been designed for. The finished product will not have to deal with lunar dust, low gravity walking, extended periods without external oxygen, the risks of spacewalks, or anything extreme which the suits we are used to do. This suit is a snorkel and goggles next to a diver’s wetsuit. Fun, but only does one relatively simple thing. In short, this suit is not the future of space travel just yet; technological advances will see the present bulky suits shrink eventually. But Yamamoto’s suit does do something very important beyond its limited primary function: it makes space cool. Yeah, nowhere near identical, but they have the same vibe. The rest of the suit would fit right into the collection too. 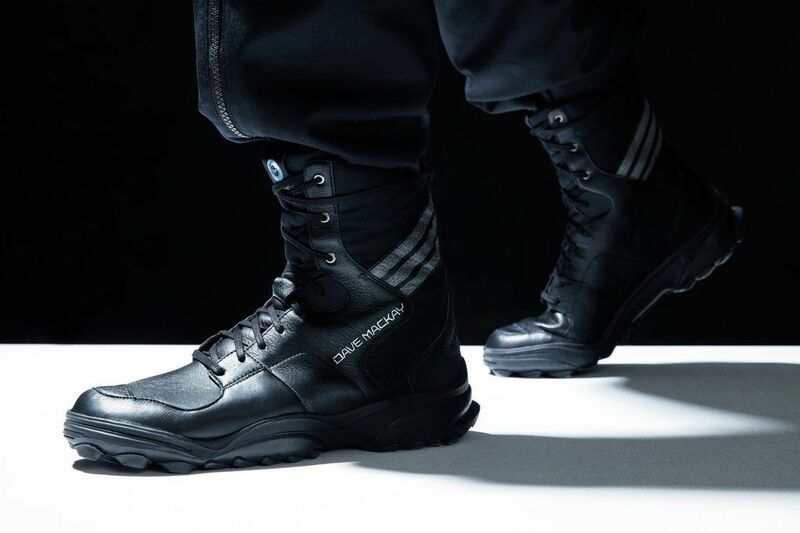 To see what I mean, flip though HYPEBEAST’s gallery of Y-3 at Paris Fashion Week; the whole collection, with its blacks, whites, oranges and greens, would actually fit in on a Star Wars set. A few people have argued that once someone can look at a spacesuit as something they would feel comfortable in, they might get hooked into the idea of exploring space. Brand name space suits could help, or they could become like a hipster’s vinyl collection – bought, but without a record player.